What do you get when you cross a zebra and a donkey? 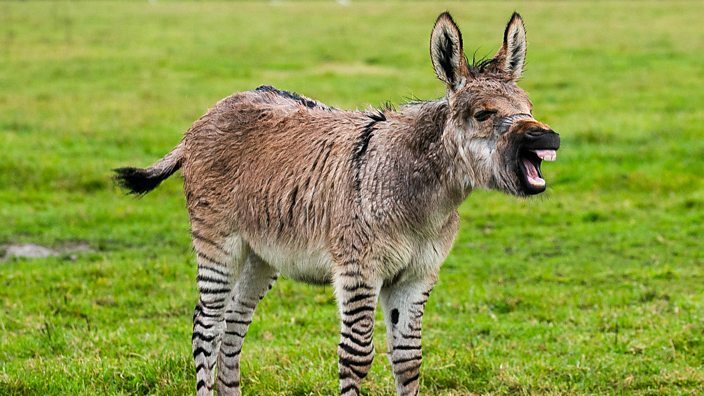 Well, you get a braying, fuzzy, stripey, adorable lil&apos; guy named Zippy. 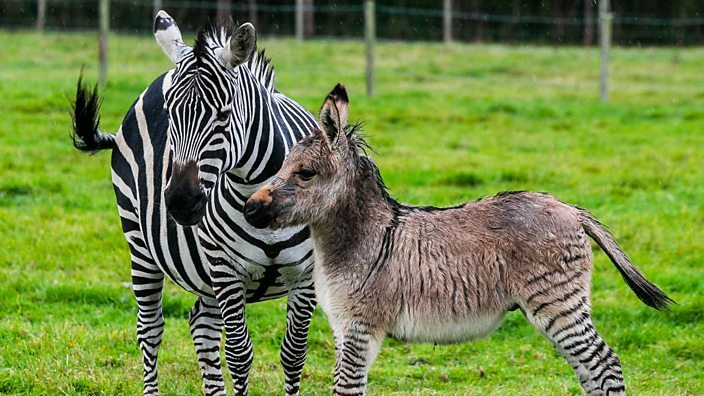 Zippy the ‘zonkey’ - a super rare zebra-donkey hybrid - was born on a farm in Somerset on 2 October. He’s thought to be only the second of his kind born in Britain - the first was Zambi who lives in a donkey sanctuary in Lincolnshire. Kristine Turner says she bought Zippy’s mum, Ziggy, a six-year-old zebra, for £10,000 from Germany and brought her to South Barrow to live on her 55-acre farm. Ziggy was kept with nine donkeys but she only had eyes for one: Rag, a cheeky four-year-old. Before long, Ziggy and Rag had... well, hooked up. Kristine, meanwhile, had no idea Ziggy was even pregnant - and was shocked to open her curtains one morning and see a little zonkey foal staring back at her. She says she immediately ran outside, still in her PJs, to meet the new addition to the farm. And apparently Ziggy has really taken to motherhood. Although zonkeys are super-cute, part of the reason there aren&apos;t more of them is because they are almost always unable to breed unaided and are susceptible to health problems and dwarfism. 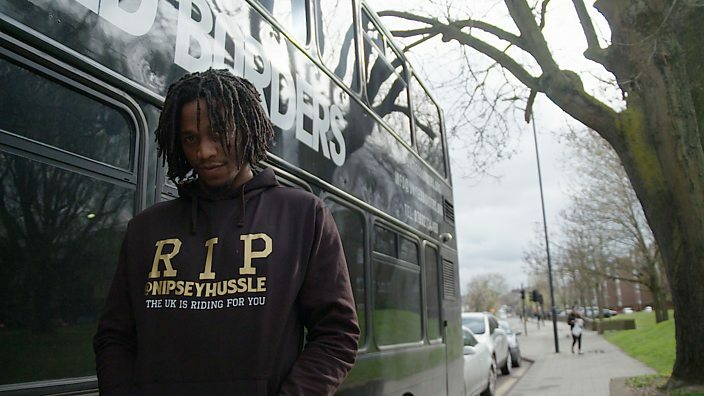 Of course, Zippy isn’t the only rare crossbreed to win our hearts. Remember this baby “geep” that was born in 2014? A geep, for those of you who don’t know, is a cross between a goat and a sheep. Apparently, this particular fella was born after a sheep and a goat mated on a farm in County Kildare, in the Republic of Ireland. Farmer Paddy Murphy insists the mating was not intentional - and the baby geep’s birth was a “pure shock to the system”. And then there’s this jaglion, which is a cross between a jaguar and a lion. However, unlike our friends the zonkey and the geep, big cat crossbreeding has been branded “pointless and unethical". Leopards, tigers, lions etc don’t often cross paths, so it’s incredibly unlikely they’d ever get it on in the wild. In fact, these hybrids only ever happen in captivity, which is probably the reason you don’t see loads of ligers and jaglions roaming the Savannah. And, just like zonkeys, big-cat hybrids often suffer from health problems and infertility. So although zonkeys and jaglion cubs are the cutest, it&apos;s probably better if we don&apos;t tinker with nature.